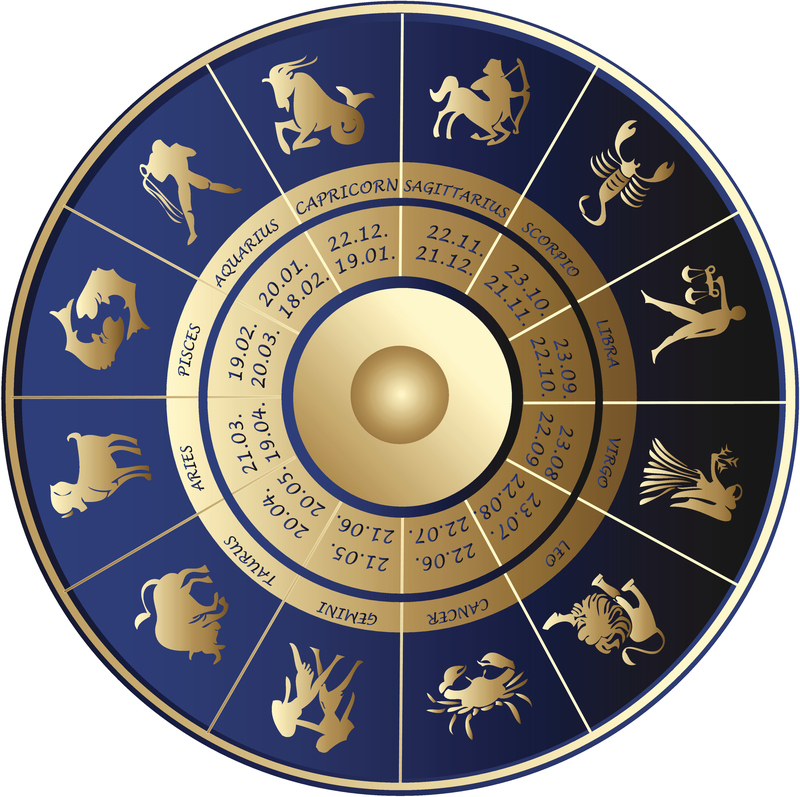 “Throughout history, famous people have studied astrology and used it for various purposes. The Three Wise Men in the Bible were astrologers and learned that Christ would be born at a conjunction of planets. The Bible is filled with astrological information. Pythagoras and Sir Isaac Newton were astrologers. In India, astrology is the part of the Vedas. Veda means original knowledge and truth. Vedic means ‘of the original knowledge and truth’. Astrological principles were written 12,000 y ears ago by 12 famous Maharshis like Narada, Bhrigu, Vasista, Parashara, Jaimini, etc. These Maharishis are acknowledged as having been instrumental in preserving the ancient knowledge. The Vedic chart is a road map depicting history, genetics and karma of a person. Vedic astrology has details of the horoscopes of Lord Krishna, Lord Rama and many other ancient Indian kings and queens, recorded thousands of years ago.